Ok, this time you decide to record calls? Good decision because there is no faster way than the call to exchange information between distant person. Right? 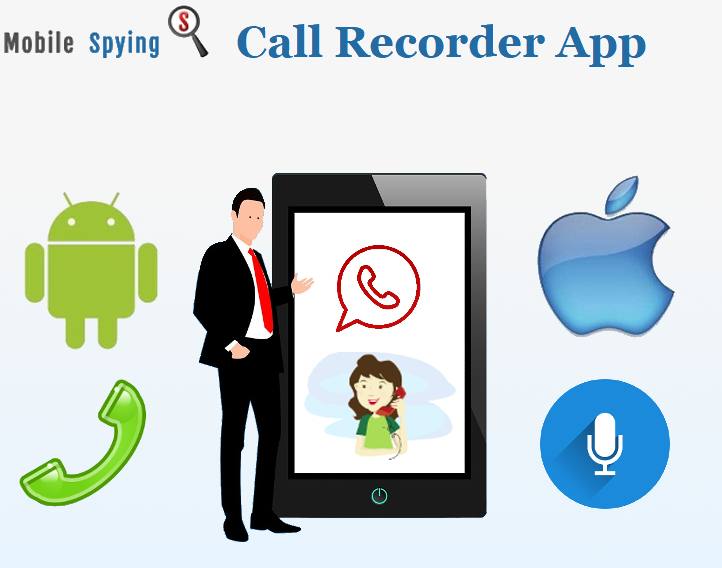 So if you want to learn someone conversations and arrangements then you will certainly need mobile phone call recorder app which will record the call so you can listen to it. This day’s everyone has smartphones so the call recorder app needs to be for iPhone and Android. Does this make a sense to you? How to record calls on iPhone and Android? Which one is the best call recorder app and why? Is there call recorder app that can record calls without anyone knowing? How to download call recorder app? Special I want to note that call recorder apps exist but there are tricky parts. So in order to avoid mistakes read my instructions carefully. In just a few seconds you will find out how to record calls on iPhone and Android. If you were in the situation like me that someone is talking on the phone secretly and didn’t want to discover you anything then you certainly know the feeling of frustration. …and download the whole conversation after. So the answer to the first question how to record calls on iPhone and Android is that you will need a mobile phone call recording app. 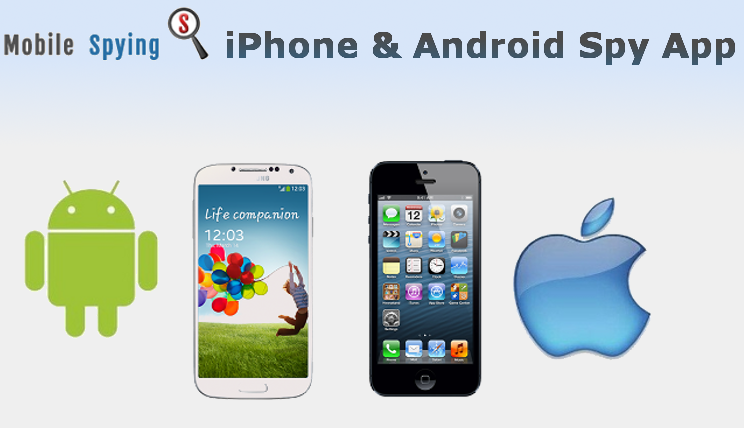 These apps are rare but they exist and they are specially created for iPhone and Android call recording and listening. My friend told me about few call recording apps that stay on the mobile phone secretly and record everything remotely. I wanted to get the hands on it but then I get to the one problem. Well, I didn’t know which one call recorder app to use. So let’s see which one is the best call recorder app. Which One is the Best Call Recorder App? Why Should You use it? There are not many call recorder apps that you can use to successfully record calls on iPhone and Android. Why is that so? Well, the apps that allow you this feature needs to be advanced and very powerful. The friend of mine told me about two apps that can record calls secretly. I tried them both before I get to my kid smartphone and at first, I struggle a lot. …because time is precious. So once you read the instructions you can see that these apps can be set up in approximately 5 minutes or less. When I set up the apps I was looking for the advantages and disadvantages of monitoring and determine the better one. Also, I find out one fascinating fact. This fact is the reason why I wouldn’t have success in the recording but features of the app save me. Ready to learn the truth? I use two apps called Spyera and FlexiSPY. The reason why I use these apps is that they will not only provide you with call recording feature but will also allow you to track many other features. Does this sound good to you? …and much more. The, more importantly, I get what I want in the first place and more! Well, I wanted a mobile phone call recorder and I get call recorder as well as VOIP recorder. How Spyera and FlexiSPY discover me secret activities I wasn’t even aware? I find that in my case the VOIP calls provide me a lot more information because my kid was constantly on Like and WhatsApp. Does this sound logical to you? This feature saves my monitoring and if you want to really discover the real truth about someone secret call activities I suggest you track VOIP calls also. On the other hand, both apps will allow you to track almost all mobile phone activities you can think off but still, the one was slightly better. Spyera vs FlexiSPY – Which one is better? Provide me all I need. Live listen to ordinary calls. Get VOIP and ordinary call logs like names, numbers, time, date and duration. Have real-time mobile phone calling records. Export calling records whenever you want. With who she is talking? Is there some dangerous situation on the way? So if you want to learn the real truth about someone activities I suggest you try Spyera. Spyera is the world well know spy software and it is used by users all around the world. It has a long tradition on the market and it was improved for a long time. 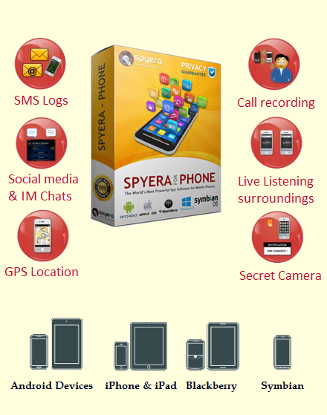 These days the long experience make Spyera one of the most powerful mobile phone tracking app on the Internet and in just a few seconds you will see how it can record calls without anyone knowing. Is there Call Recorder App that can Record Calls Without Anywone Knowing? As I mention above the call recorder apps I present you here can secretly and remotely record calls without anyone knowing. So this means that both Spyera and FlexiSPY are invisible. Sounds good, does it? As you can see using the Spyera app really change my life and that is the reason why I wrote this article in the first place. Ok, now you know how to record calls on iPhone and Android as well as which one call recording app is the best for secret and remote iPhone and Android tracking. However, still, I haven’t answered you on one very important question. So in just a few seconds, you will learn how to download call recorder app for iPhone and Android. The download procedure is very simple and easy. You can download call recorder app on iPhone and Android in few minutes with the download link. However, there is one thing you need to know. The tracking apps will upload all information to the online account. The online account is the server storage space which is accessible only to you. The second thing is that this app is created by professional teams of programmers and this all cost. Do you agree with that? Once you have this requirement you can proceed with the secret iPhone and Android VOIP recording, call recording, live listening of calls and tracking of social, GPS location, text messages and all other smartphone activities. So are you ready to proceed with secret tracking? The two apps I show you are Spyera and FlexiSPY. Both apps support call recorder as well as many other features. The app that provides me with the better option that satisfies my tracking need was Spyera. The Spyera allow me to track all smartphone activities and allow me to get the full view in secret activities on the target mobile phone device. So if you finally wanna learn the real truth and secure yourself from hidden activities I suggest you try the Spyera call recorder as well as smartphone tracking app.